Two rums in a week? On a whisky review site? I should start a new website and call it “Cane” (any young digitally minded rum drinkers, you can have that name for free). 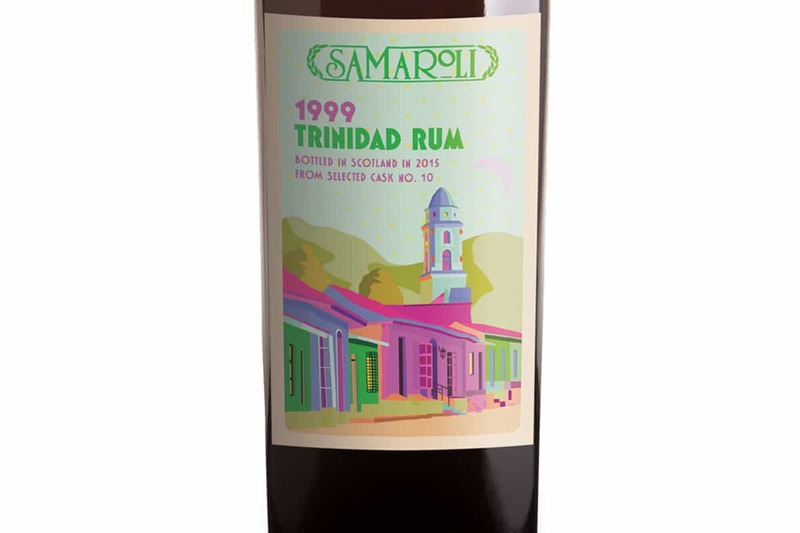 A little while ago I tried a Samaroli rum that hailed from Trinidad, and it was bloody good. So I bought another couple of rums, sourced from a man in Italy. One of these bottles was a Panama Rum 2004. I paid about… I can’t actually remember now. I think it was £70 or whatever the exchange rate came to, and I was chuffed with the find at the time because it’s actually rather difficult – in the UK at least – to get hold of many Samaroli releases, be that whisky or rum. Silvano Samaroli, the man behind so many epic whiskies and rums, passed away very recently. He was a man held in great affection by many people in the industry. Not only was he one of the very first outside of the UK to bottle whiskies and rums independently, but his selections were considered among the very finest out there. 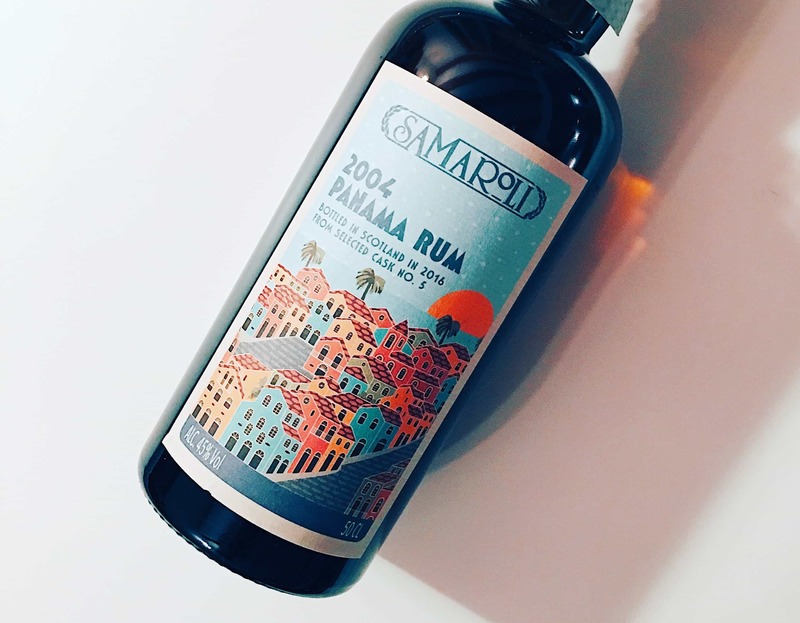 In 2008 Silvano Samaroli handed the reins of his company over to Antonio Bleve, but considering the recent passing of a great man, here’s a look at one of their rums – Samaroli Panama Rum 2004. 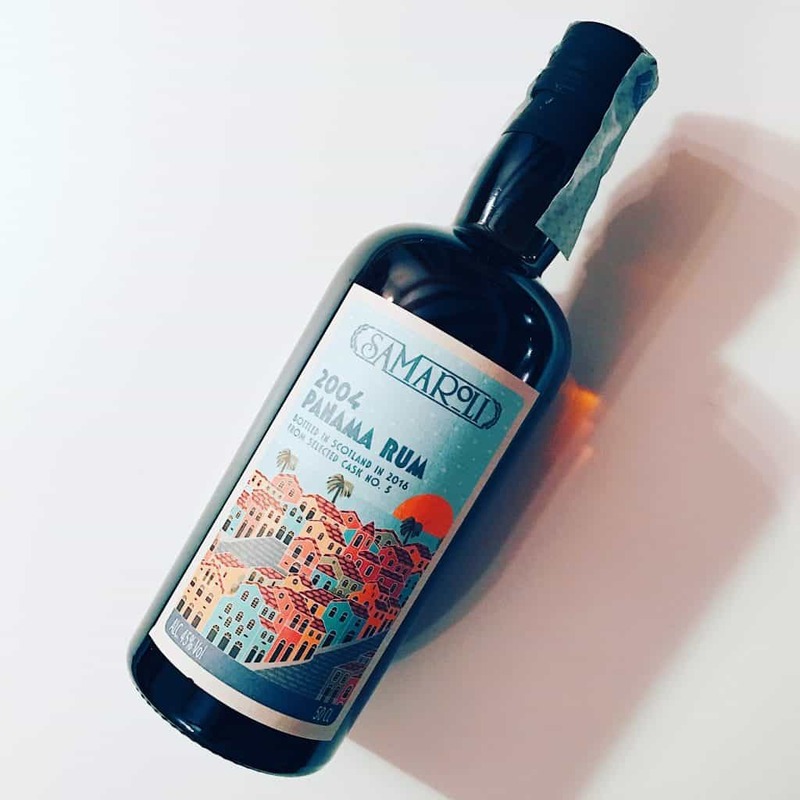 There are several big brands of rum in Panama, such as Ron Abuelo, Ron De Jeremy and Yolo Rum, so it’s very difficult to suggest where this particular rum originates. It’s matured for 12 years in American white oak, and bottled in 2016 at 45% ABV. Only 160 bottles are available (well, 159 now). On the nose: huge bright cherries, and an almost medicinal, minty mouthwash flavour. Most unusual. Sticky, floral sweetness, and veering massively into Starburst sweets. Menthol. Once this craziness fades, it does become very much about red fruits: strawberries, redcurrants, even raspberry – but I suppose more the kind of sauce you drizzle on ice cream. Crab apple jelly. Herbal, with touches of aniseed. Soy sauce. In the mouth: plum sauce, sour cherries. Peppermint. There’s a thin texture to the spirit and a general lightness, but paradoxically there’s a lot of bass tones to the flavours: Five Spice seasoning, touches of meaty savouriness, elderberries, crab apple jelly again. Aniseed, menthol, Morello Cherries this time, with pineapple, grapefruit and mango chutney. A flavour extravaganza. Way off the scale. Insane, and I loved it. Perhaps this is an outlier? I don’t want to blag my way through rum – I am a whisky man at heart, after all – but this is extremely fascinating, complex stuff. Not for everyone, mind you, but I’m beginning to think the worst crime any spirit can be these days is bland (and there’s an increasing amount of bland out there – too young, or rubbish, thrice-used casks). This is most definitely not bland.